Labels for Africa your brand in full colour. 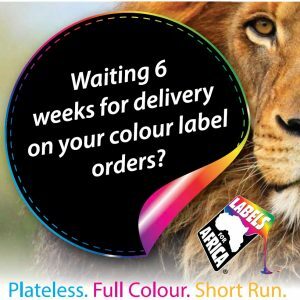 Self adhesive labels, stickers, tickets and tags from Labels for Africa one of the largest manufacturer of digital printed labels and stickers in Africa. 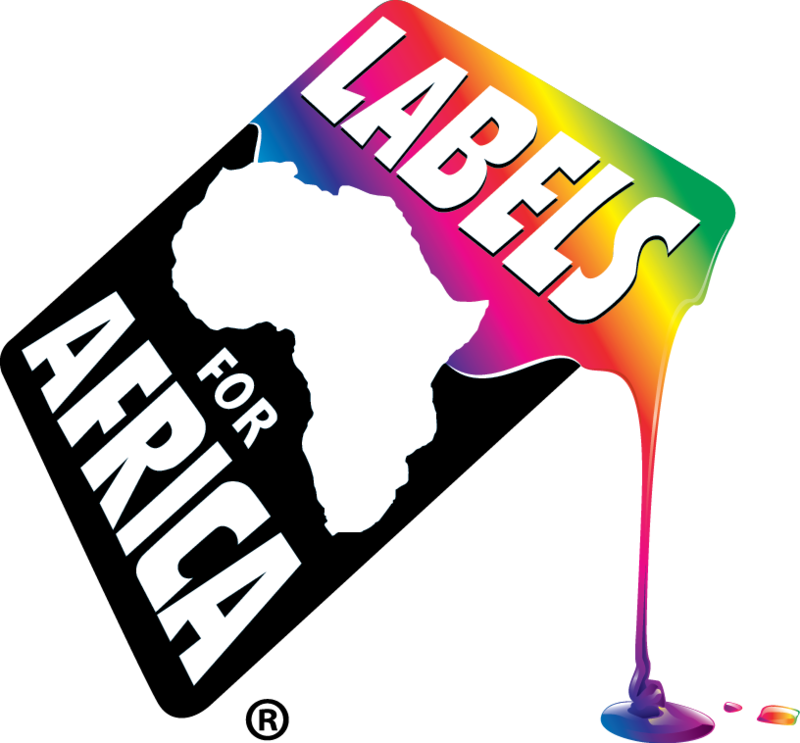 Labels for Africa supplies labels and stickers to organisations of all sizes. From large global FMCG, Pharmaceutical and Chemical companies to SME’s and start-up niche businesses in Food and Drink. 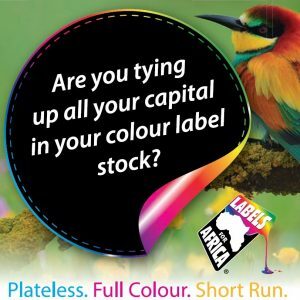 We are experts in our field and our mission is to grow digital label manufacture in Africa. 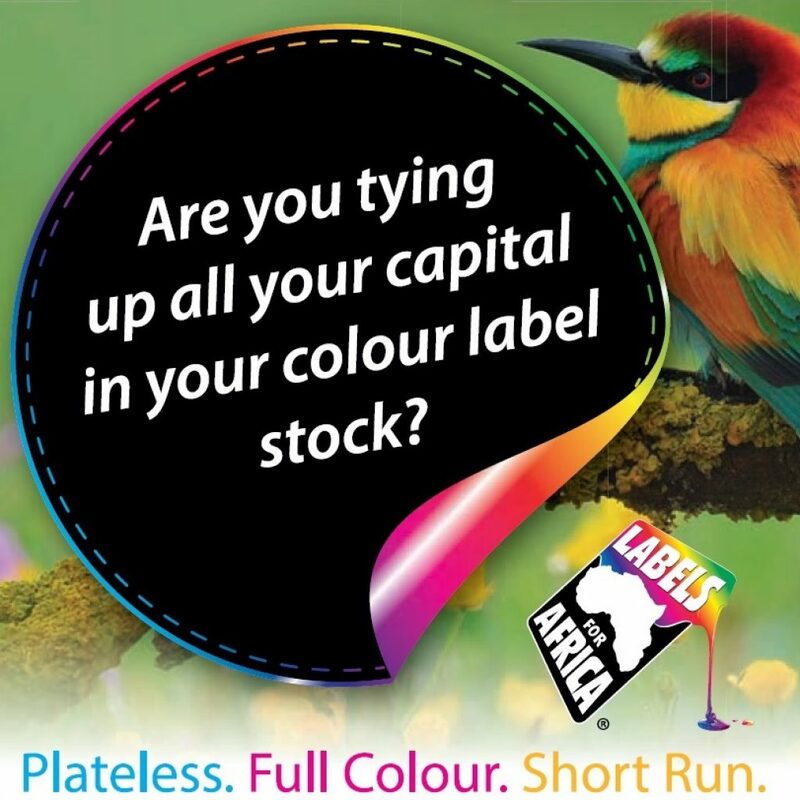 By harnessing the power of digital label printing we will support your brand and enhance sales. 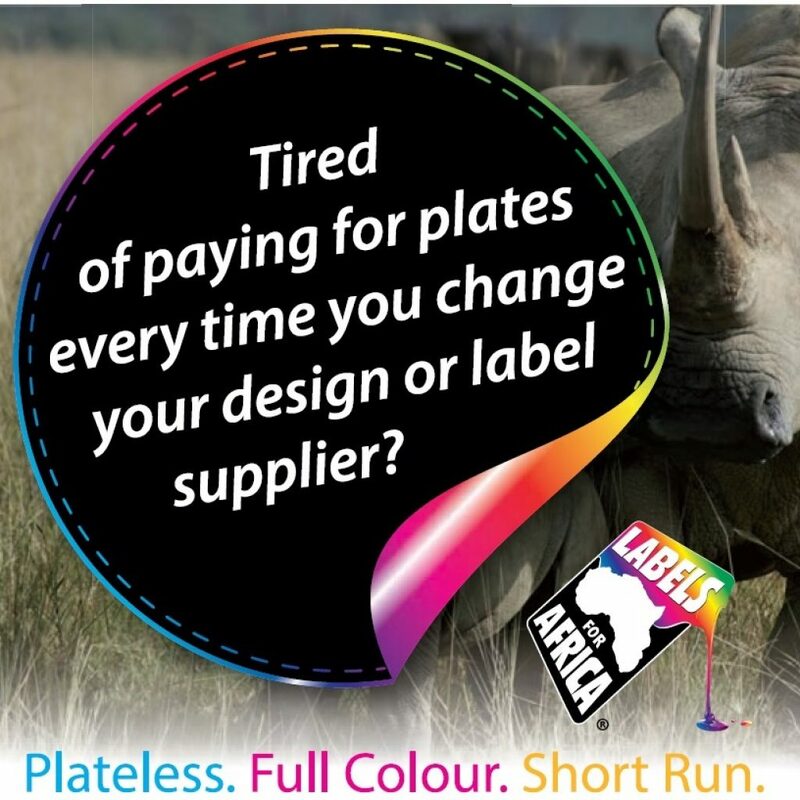 Migrate to digital and enjoy the flexibility and quality that digital labelling offers. Labels for Africa’s exclusive access to state of the art Xeikon colour digital label presses, the only of its kind in South Africa, give us dry-toner electrophotography technology. This allows us to deliver full colour printed labels of the highest quality in a range of finishes. These include UV Varnish and Lamination, on a range of cost effective materials. The design and application of the Xeikon makes it possible to run high quality, low volume jobs with the option of variable data printing. All this without the need and expense of remaking any of your plates. An important fact to consider when digital labels, or if you prefer stickers, are used in the food industry is the suitability of the technology for food in packaging and its direct and indirect contact. Xeikon QA-I toner meets all the applicable FDA guidelines for indirect food contact. 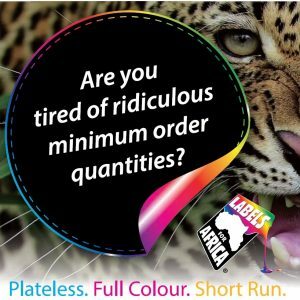 Labels for Africa supplies labels in various materials such as Semi gloss , Dairyfilm , Cast Gloss, White PP, Clear Polyprop & Metallic labels. Get amazing full colour detail on your stickers and labels and enhance your brand today. Remember there are NO plate costs , it is all Digital!